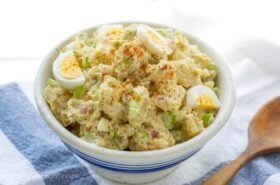 There are a few dishes that are ‘must haves’ in a southern girl’s culinary repertoire. 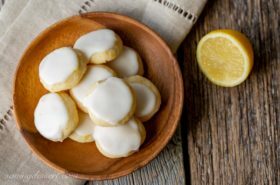 Biscuits, gravy, cole slaw, potato salad, pie and a classic southern banana pudding recipe are just a few that come to mind. Banana pudding is serious business in the south and I have met many-a-man that would call it his all-time favorite dessert. I think it reminds them of home and their mothers, and that’s kind of sweet. 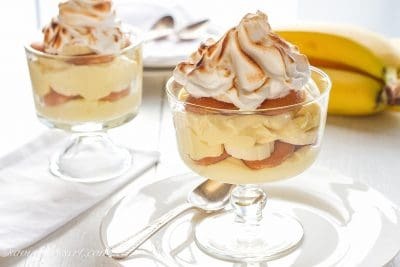 Recently I was contacted by an advertising agency to see if I’d be interested in selling one of my photos and also hired to bake and shoot classic banana pudding for a nice Southern gentlemen in Raleigh, NC. Their client wanted photos of southern food hung in the halls of his new office building. “Why yes sir, I can make that for you!” He was very specific in his request; it had to be topped with meringue and layered in a trifle dish. I tried shooting the pudding in a large trifle dish but wasn’t thrilled with the end results. I tweaked the recipe, made it again and used these individual dishes. I presented my final product to the ad agency handling the transaction and they presented it to the client. He loved it! Yeah! I think I could get used to baking and shooting desserts, and getting paid for it. I was very pleased with the final recipe, so much so that I thought it should be posted on the blog. These are a few of the photos that didn’t make the client cut. 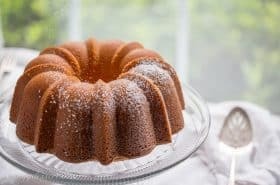 I have several nieces that still live in the deep south, so this recipe may come in handy one day! Mix the cornstarch and salt together in a large sauce pan. Whisk in the whole milk and sweetened condensed milk to the cornstarch mixture. Whisk in the egg yolks. Cook over medium heat, stirring constantly with a wooden spoon until the mixture thickens, about 10 minutes. Remove the pan from the heat and add the vanilla. Set aside while preparing the meringue. Combine the water and sugar in a small sauce pan. Bring it to a vigorous boil over medium-high heat. Allow the sugar mixture to boil for 5 minutes, then remove from the heat and set aside. In the bowl of a stand mixer fitted with the whisk attachment, whisk the egg whites on medium-low until frothy, about 1 minute. Add the cream of tarter and salt. Continue beating on medium-high speed until soft peaks form. With the mixer running on medium-low, carefully pour the hot syrup in a slow stream into the egg whites. Add the vanilla and beat on medium-high until the meringue has cooled a bit and fairly stiff, glossy peaks form. This will take about 10 minutes. 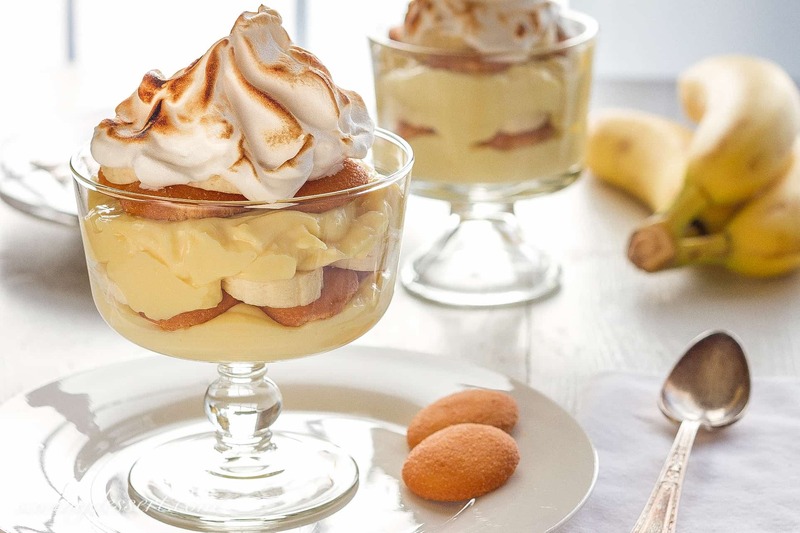 To assemble the banana puddings, layer the bottom of your dish(es) with sliced bananas. Top with a dollop of pudding enough to cover the bananas. Top with enough vanilla wafers to cover the pudding. Repeat the layers starting with bananas, then pudding, then vanilla wafers. Top each with any banana slices left over. Using a rubber spatula, top each pudding with a dollop of meringue and swirl in a decorative manner. Using a kitchen or culinary torch, lightly brown the meringues. Serve immediately. If making the pudding in a large casserole dish, follow the instructions above but brown the meringue in the oven set on low broil. Watch the dessert carefully so the meringue doesn't burn, this will only take a minute. Makes approximately 6-8 servings depending on the size of the trifle dish, casserole or individual dessert cups. 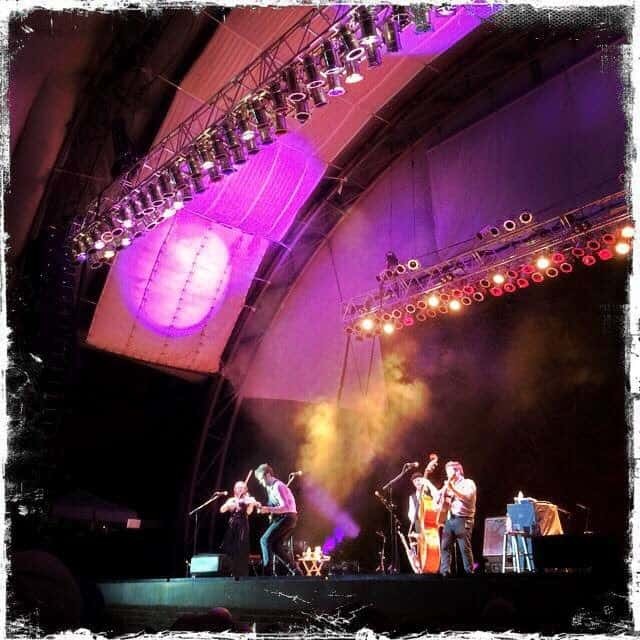 My husband and I went to an outdoor concert in Charlottesville, Virginia this past weekend and saw the recently reunited group – Nickel Creek. I’ve waited many years for them to get back together and my husband was so sweet, he bought 6th row tickets! They have played together (other than the 7 year hiatus) since they were pre-teens. They are celebrating 25 years together but are only in their 30’s. They are amazing musicians. The evening weather was amazing and the band was fantastic. We saved room for an evening out, you know, like a date – haha. I hope you had a great weekend too! Thanks so much for stopping by! Hi Tricia, Congrats on the photo shoot, what a wonderful way to earn some money. Your pudding looks delicious, love anything banana. Thanks Cheri – I really enjoy that kind of work. Have a great week! Wow, they look beautiful and so delicious, Tricia. 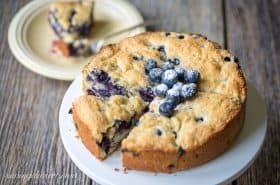 Kudos to you for perfecting the recipe and selling your photos! First, that is AWESOME that the agency contacted you for specific photos like that. The shots are gorgeous too. <br /><br />Second, TWENTY FIVE years?! How is that even possible? What an awesome concert that must have been! You should definitely keep that traveling husband of yours. That's a great gift! You are so right Wendy – what's not to love about mushy vanilla wafers in pudding with sliced bananas – yum! The meringue is not on all recipes – but this guy wanted meringues – and I was happy to make it happen. Thanks again! Thanks Monica – you are so sweet. Love this meringue recipe – a no fail, better tasting meringue. Thanks again! Oh, Tricia! I am so happy and excited for you! I'd love to see this guy's office! It would probably make me hungry! You know I have never had banana pudding! I did discover vanilla wafers way back when. My mother would never buy them but my girlfriend's mother always had a box. What a great discovery that was! This is perfect, comfort diner food and I am all over it! Great date! Thanks so much Abbe – Your mother must have been a great cook and didn't need to buy boxed cookies. Comfort food – absolutely – was happy to have to make it. concert looks fun and yes banana pudding is quite a southern classic and one I love! I love your version. 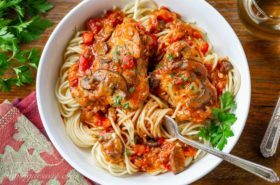 its a tad different than mine and I always like to try new versions of recipes! I think I love them all! Congratulations Tricia, your pudding does look amazing! way to go! Your banana pudding looks fantastic, Tricia. That meringue topping is such a fine touch. I love this meringue – it is shiny and smooth and hard to mess up – haha! Thanks! You should go to Charlottesville for a concert at that outdoor venue. It was wonderful – especially this time of year. Yes I understanding – fathers and their nana pudding 🙂 My dad was a coconut nut. Thanks so much! I love to work out on the treadmill to many of their instrumentals. The tickets were amazing! What a fun job you landed Tricia and you certainly did the job justice if these are some of your results. Congrats and bravo! 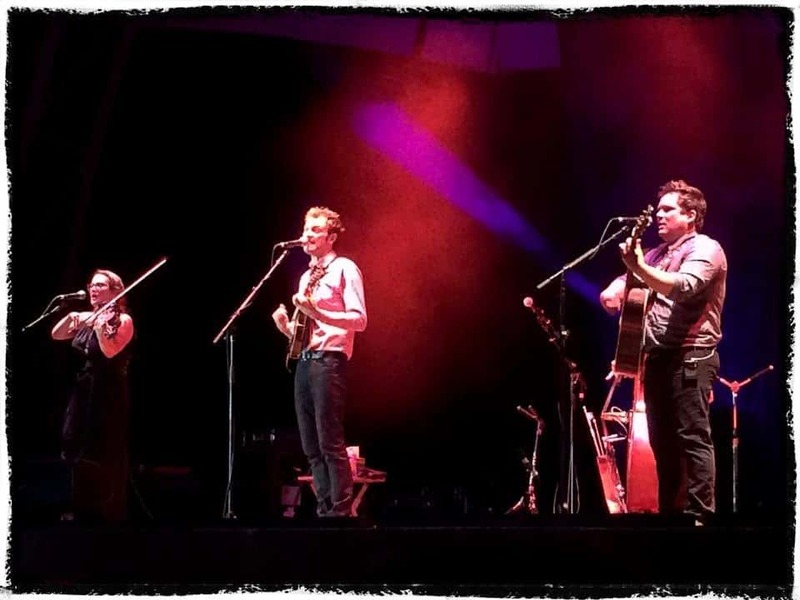 We love Chris Thile, he's totally amazing – it's so cool that they're back together again. How fun that you had such great tickets! Chris Thile is amazing – and I can't believe they started playing in Nickel Creek when he was 9 years old. I am in awe of musicians 🙂 Thanks Chris! Thank you so much! I want to hire you both to do my PR 🙂 Thanks again! That meringue on top is looking awesome. I will definitely try it too. Hey Ella – thanks for stopping by! I love this meringue and would never make it any other way. Love it!